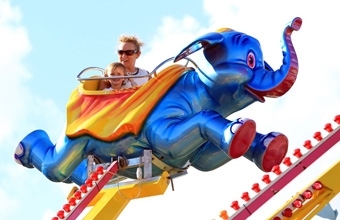 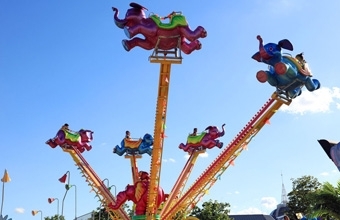 These charming flying elephants are a great source of fun for all the family. 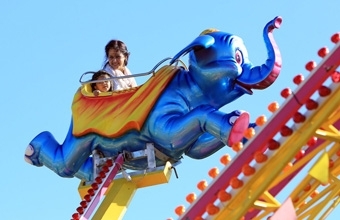 Children love the sensation of flying away as they control the height of thier own elephant and looking down at the people below. 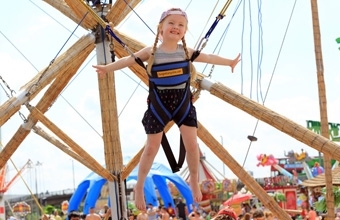 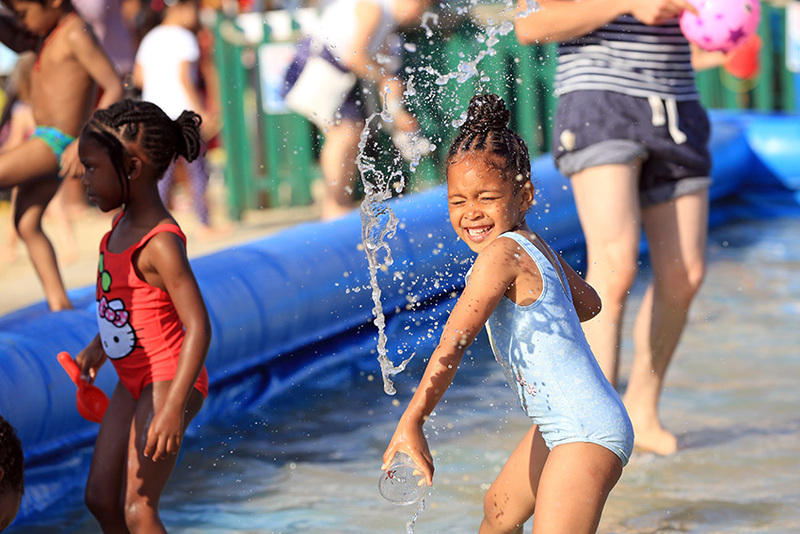 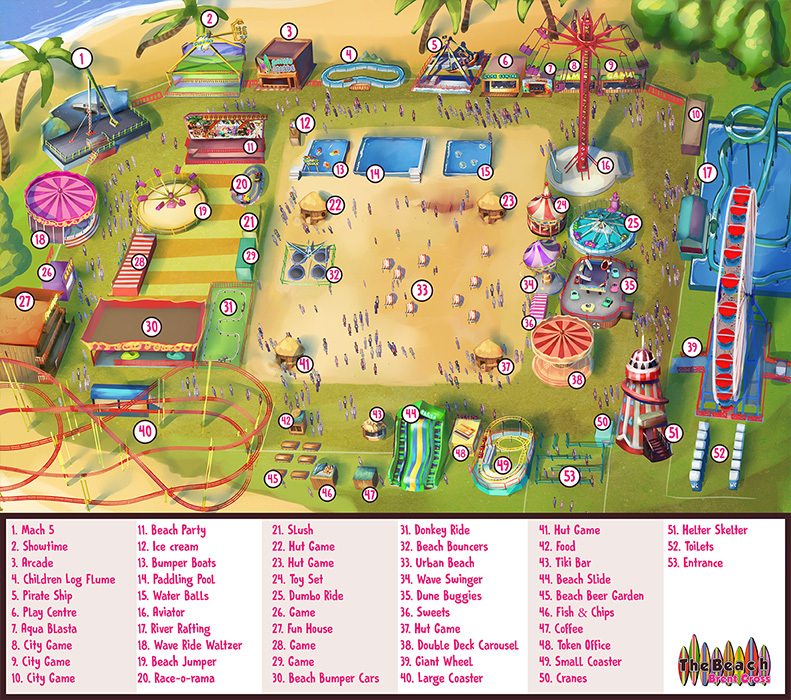 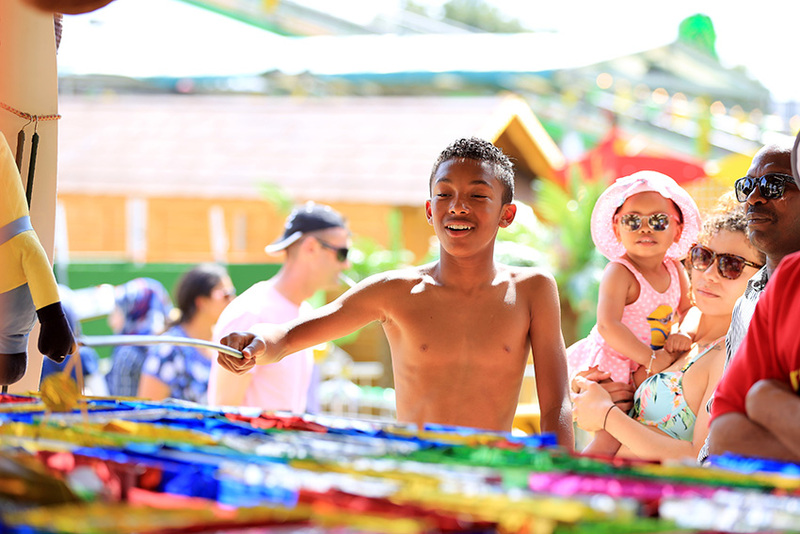 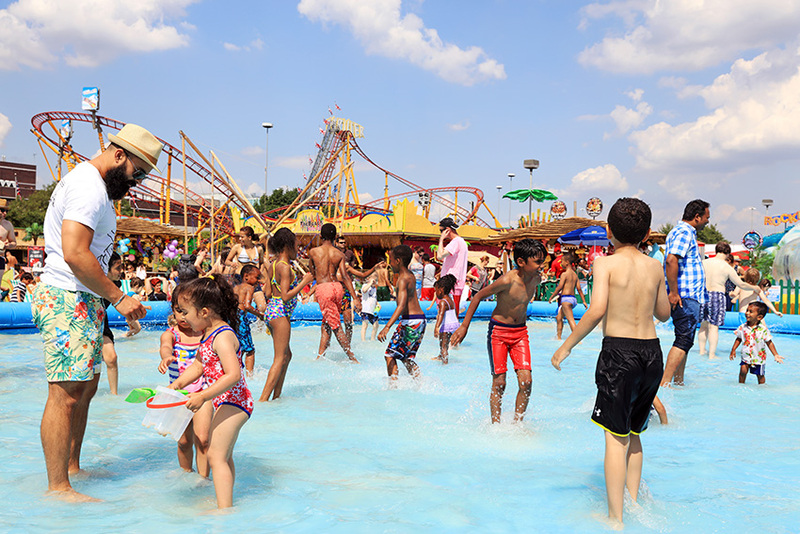 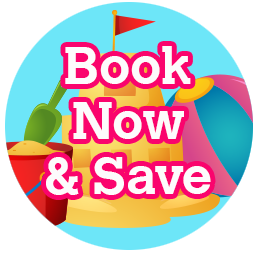 The Beach Brent Cross is a celebration of summer, with a sandy beach, splash pools and a whole host of Urban Beach rides as entertainment. 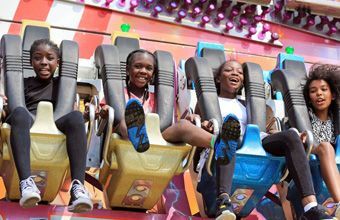 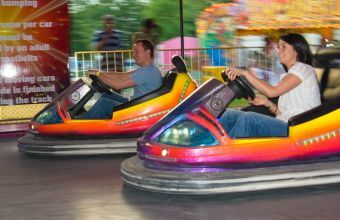 Located next to the Brent Cross Shopping Centre, this is one of the best things to do in London over the summer months. 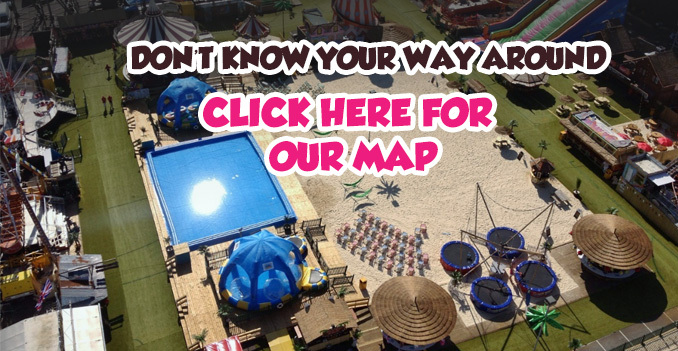 What Is There To See At The Beach Brent Cross?